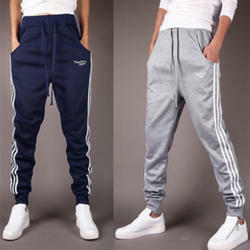 Our product range includes a wide range of mens jogging pants and blank hoodies. We hold expertise in designing and offering an exclusive range of Mens Jogging Pants. These innovatively designed product range is stitched using optimum-grade fabric, sourced from the trustworthy vendors of the markets. Our valued clients can avail this product in different color combinations and designs as per their requirements. We further duly check all the products on various parameters to assure quality. Moreover, our clients can avail this product from us at industrial leading rates and customized packaging. With an experience of many years, we are catering to the wide needs of our clients by providing a wide array of Blank Hoodies. 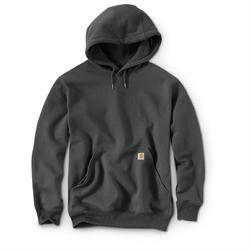 Our offered blank hoodies are well stitched by the skilled designers utilizing top quality fabric & leading stitching machines as per with the latest trends of market. These blank hoodies are presented by us will sure to mesmerize the onlookers with its patterns, color contrasts and prints. The given blank hoodies are soft and massy to touch, and difficult deformation after washing. Looking for Boys Wear Products ?